It has been a number of seasons since BPR has been in such great shape to kick-off the opener. We are excited to see how this fishery has come back from the drought. Water clarity is great, & the lake near capacity with all the ramps, & boat docks operating. 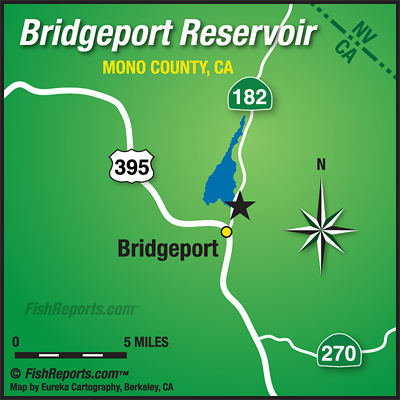 BPR will fish much like its big brother Crowley with respect to locating trout in deeper water, as opposed to cruising the submerged creek channels during the heat of summer. 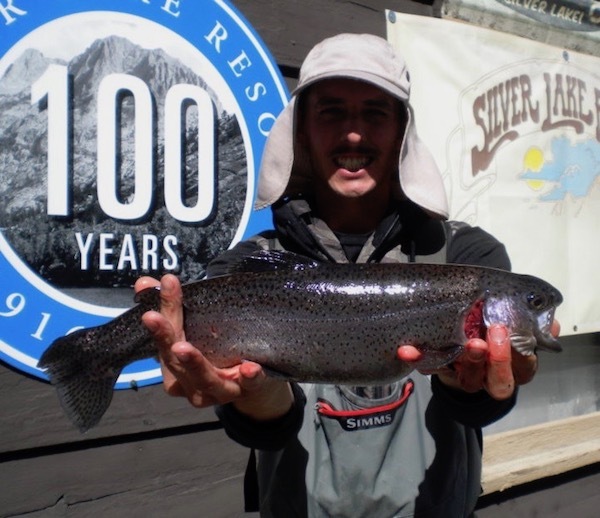 Rainbow Pt, the drop-off in front of the BPL Marina and RV Park, & the ledge around the public boat launch near the dam are historically where the trout congregate during the opening weeks of the season. Chironomids are not as prevalent on BPR; however they are a main food source until the callibaetis mayflies begin to pop in late May. The key to finding trout here is locating a weed free, mud bottom in the 15-20 foot range. I suggest you use the same still water nymph patterns as you might try on Crowley. There are also opportunities to troll streamers with a full sinking line around the marina. Fish are planted at least bi-weelky, and these rascals are more opportunistic than the holdovers on CL. Spruce-A-Bu’s, Loebergs, Punk Perch, Agent Orange, & Crystal Leeches will get grabs. Use the darker colors in low light periods.